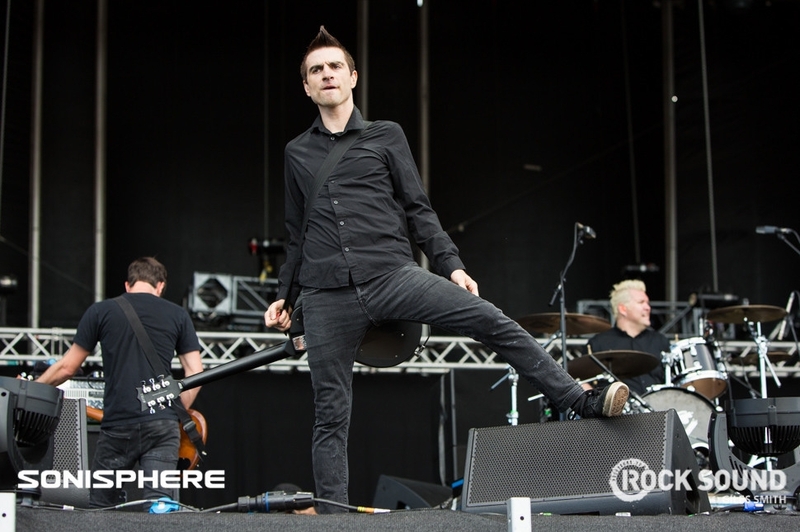 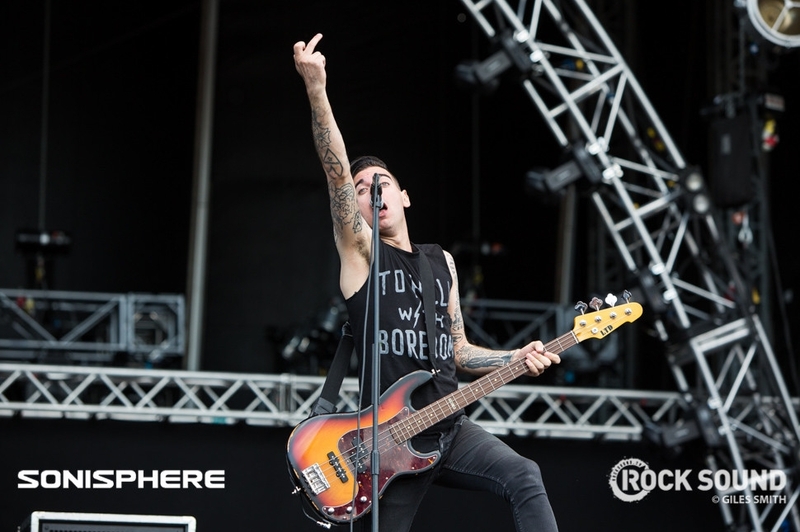 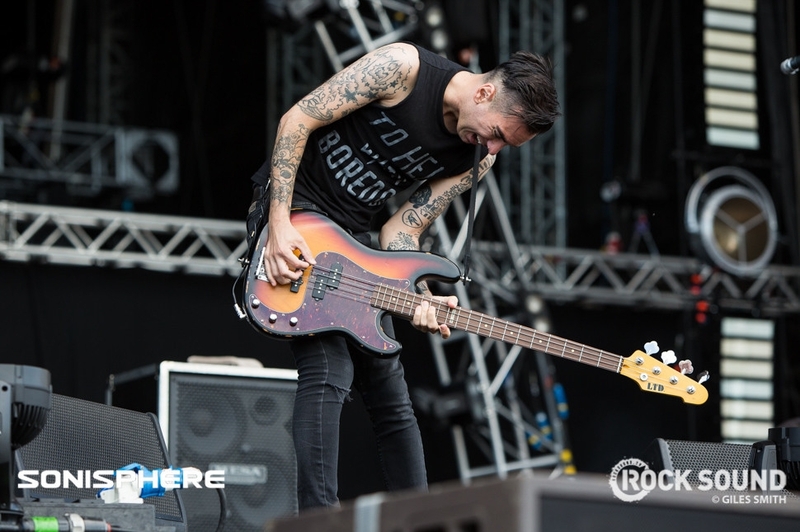 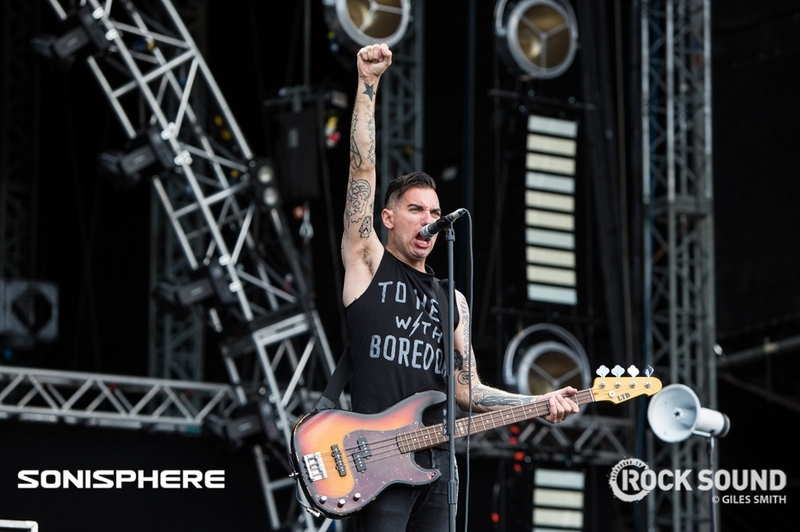 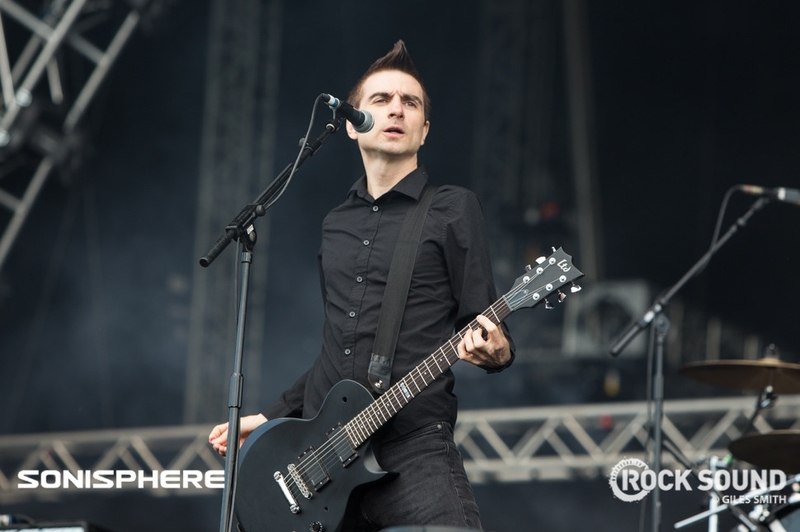 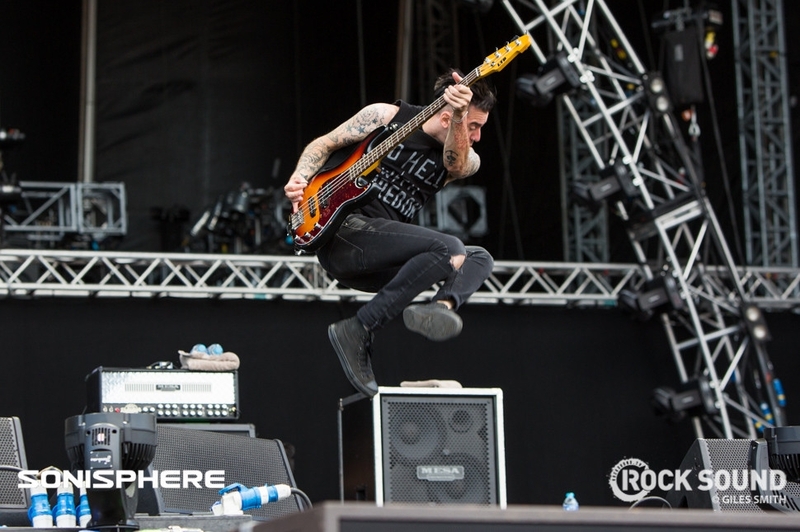 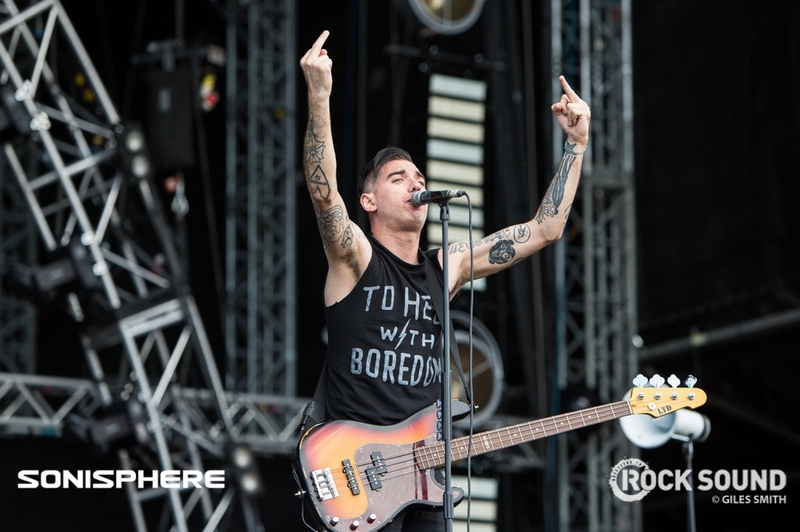 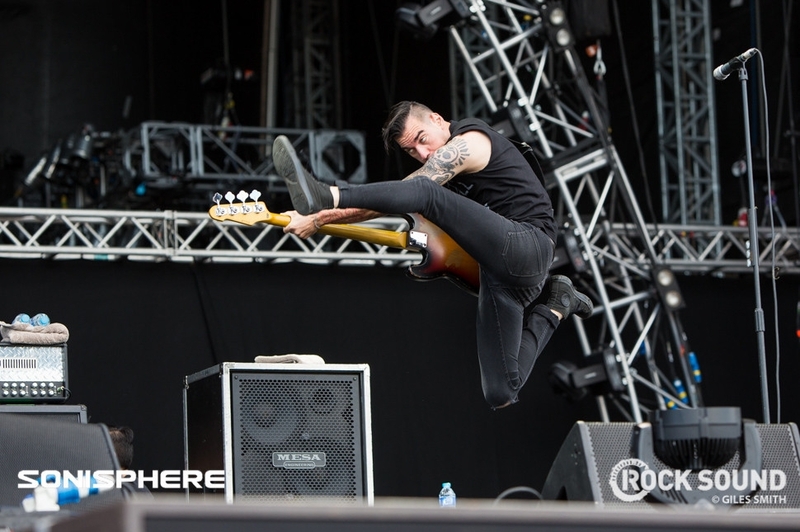 Anti-Flag, Sonisphere 2014. 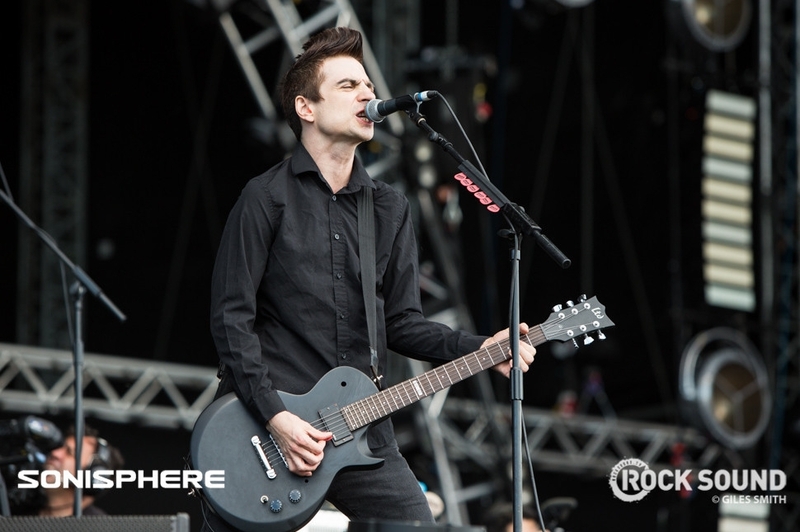 Shot for Rock Sound by Giles Smith. 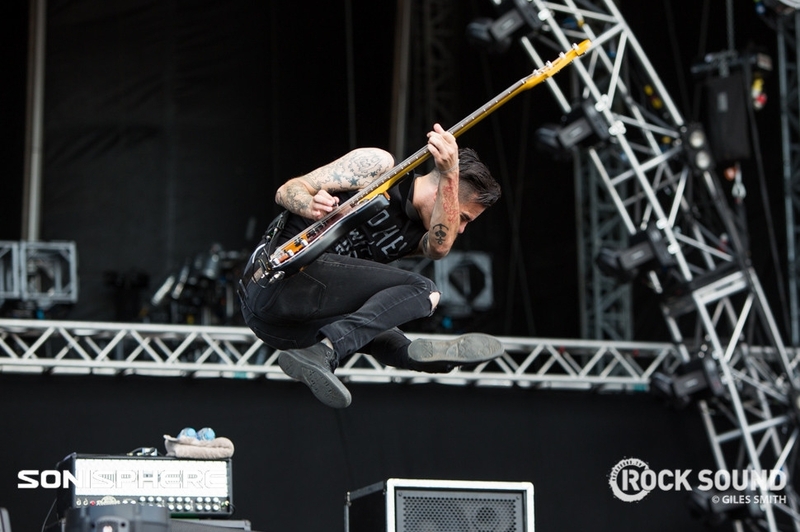 Jump around. 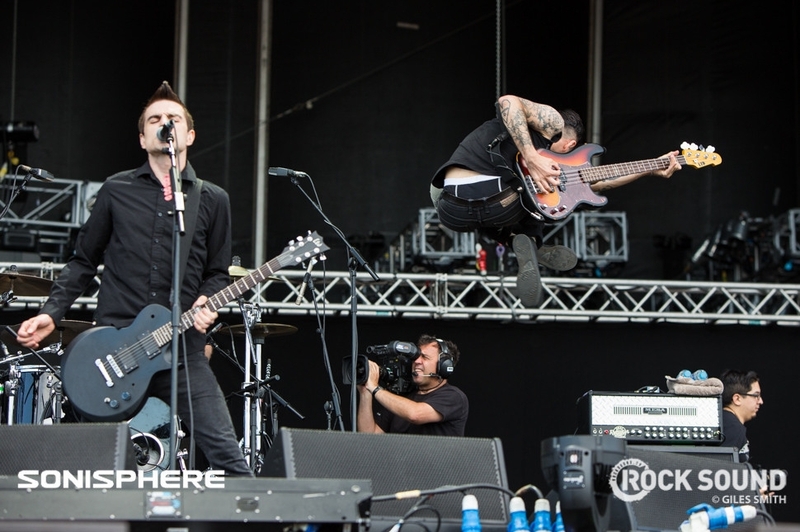 jump, jump, jump around with Anti-Flag. 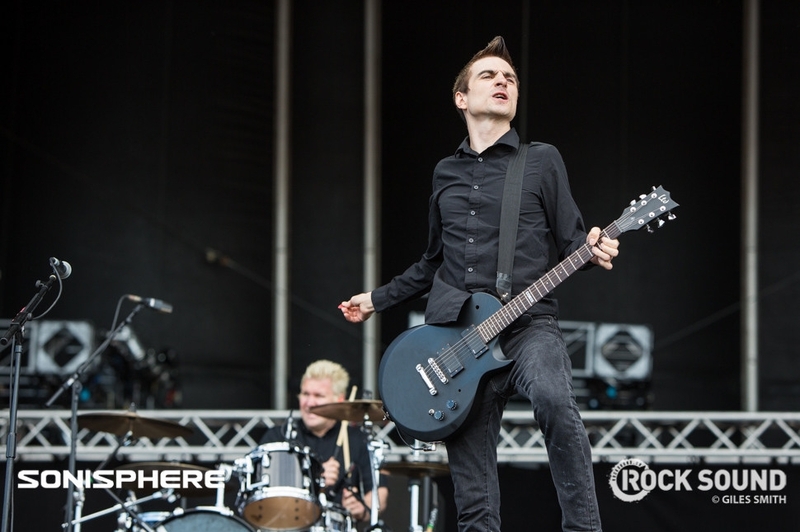 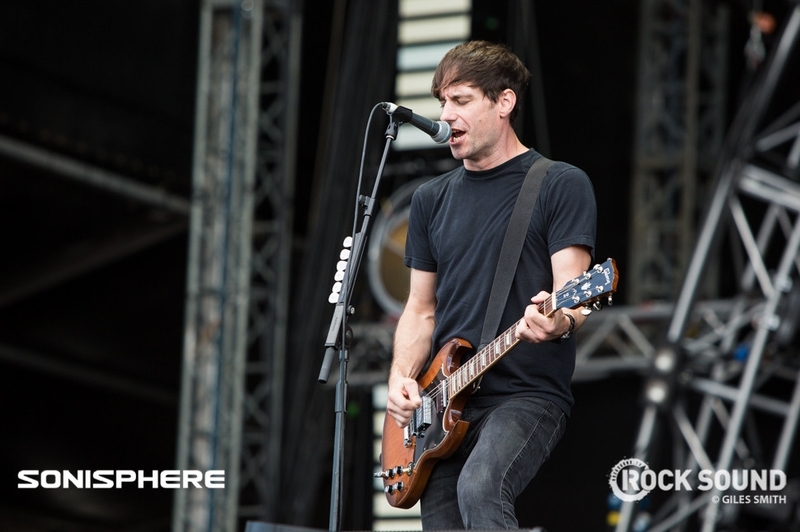 To find out what we made of their Sonisphere set, head over to Friday's live updates page. 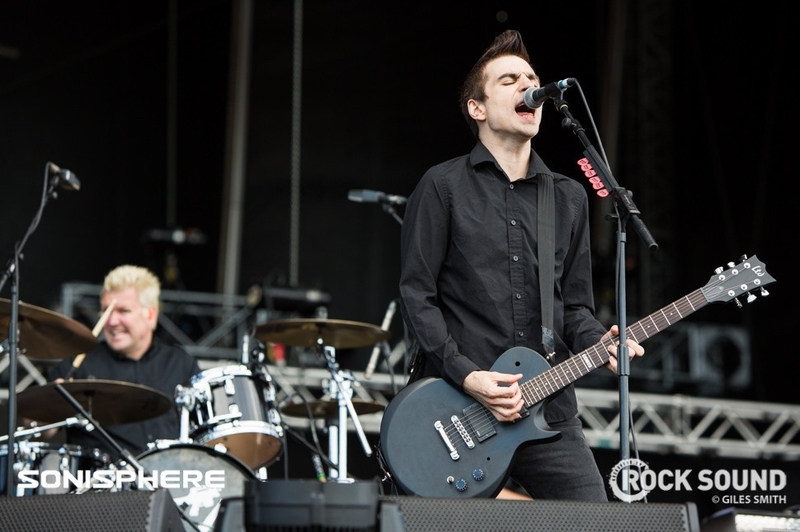 How Many Anti-Flag Songs Can Chris & Justin Name In 1 Minute?